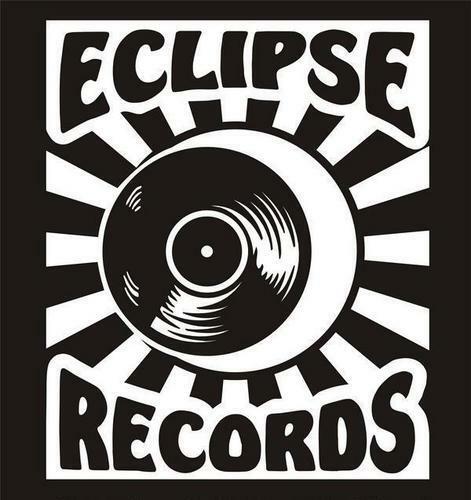 Just a reminder that Eclipse Records is the only outlet in St. Paul for First Avenue tickets! That includes all shows we promote at all venues. Even this Friday’s Umphrey’s McGee show the Cabooze Outdoor Plaza.